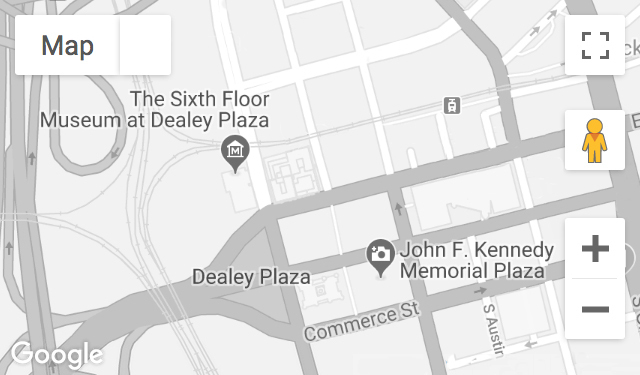 Already the most visited historic site in north Texas, The Sixth Floor Museum at Dealey Plaza is pursuing an innovative strategy of growth and progress. Discover why history is dynamic! The Museum is a non-smoking environment and an Equal Opportunity Employer (EOE).